If you characterize yourself as one of those people who decorates her home or office according to the season, holiday or celebration that is coming, so you can use the images we present below, all of them are perfect for Easter`s time. 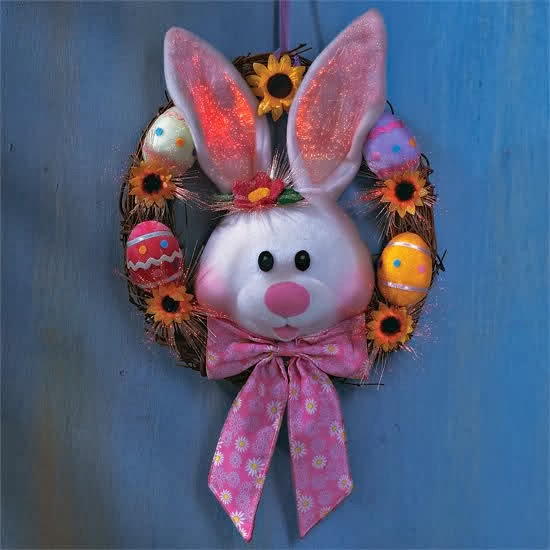 These cute Easter wreaths, are made with eggs, rabbits, flowers, branches and ribbons, choose the best one for you and decor your favorite rooms with it. 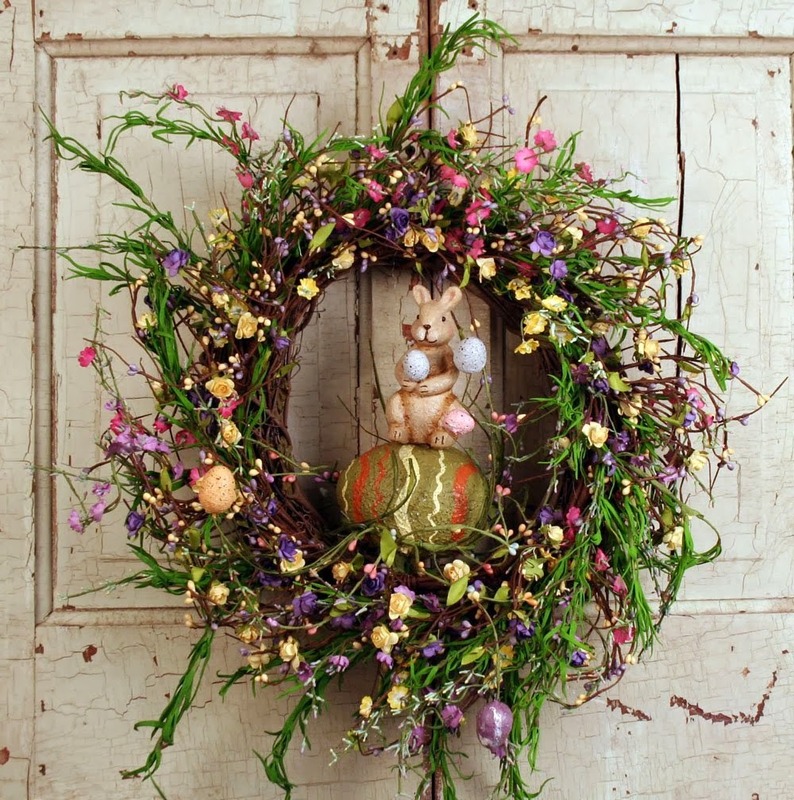 Easter wreath with branches, flowers, a decorated Easter egg and a bunny. 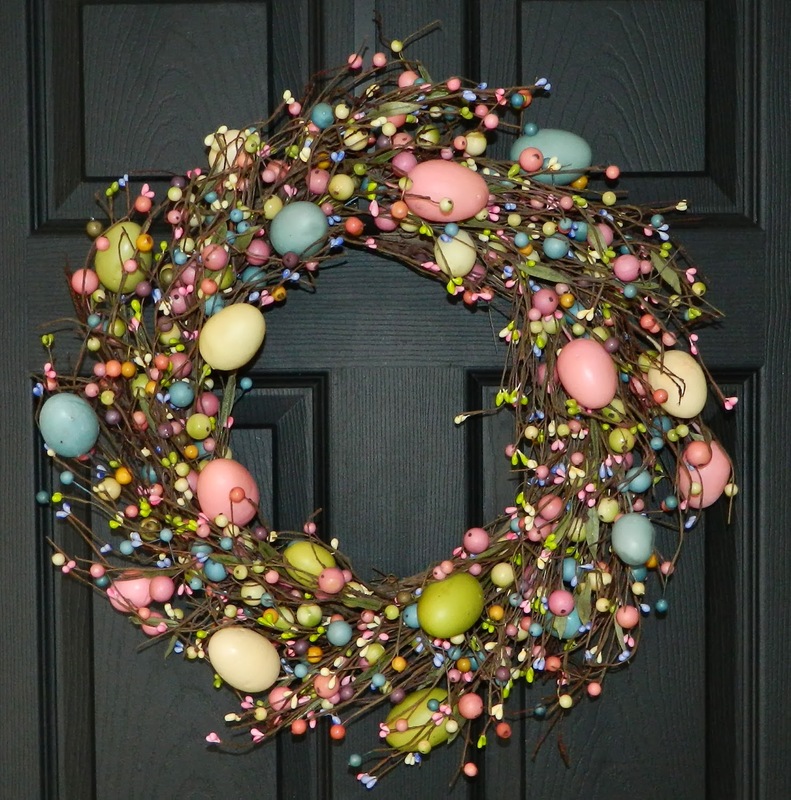 Easter wreath with branches and Easter eggs of different colors and sizes. 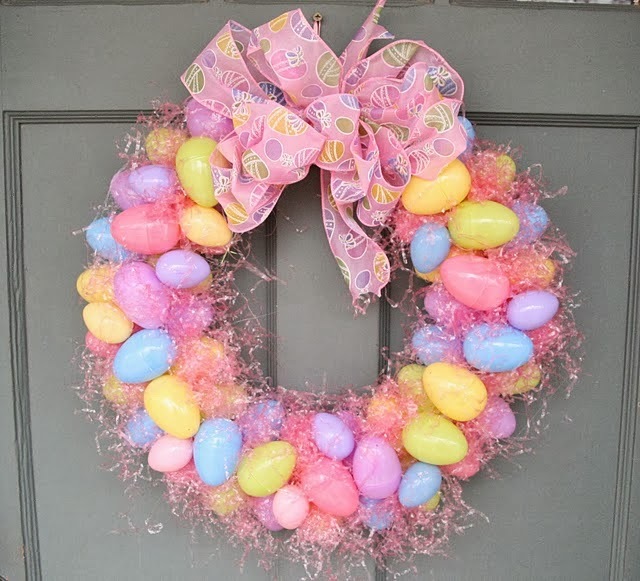 Easter wreath with pink, blue, yellow and green eggs. 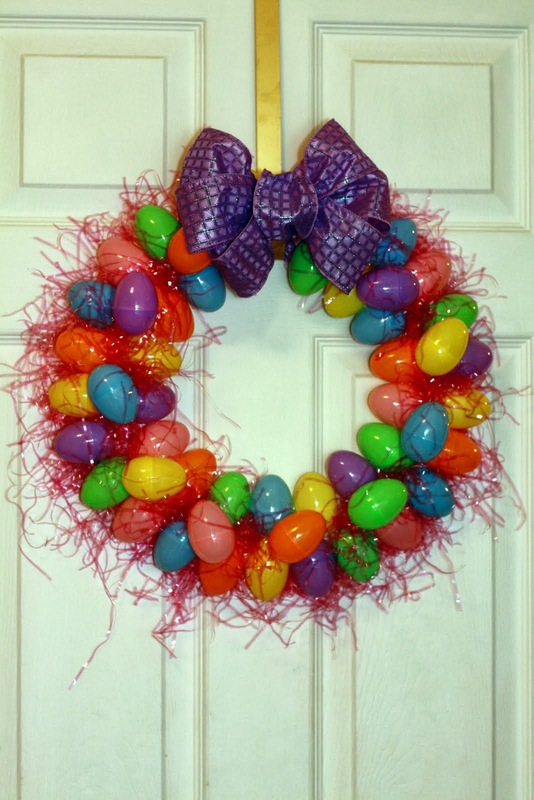 Easter wreath with eggs of different colors and a purple ribbon on the top. 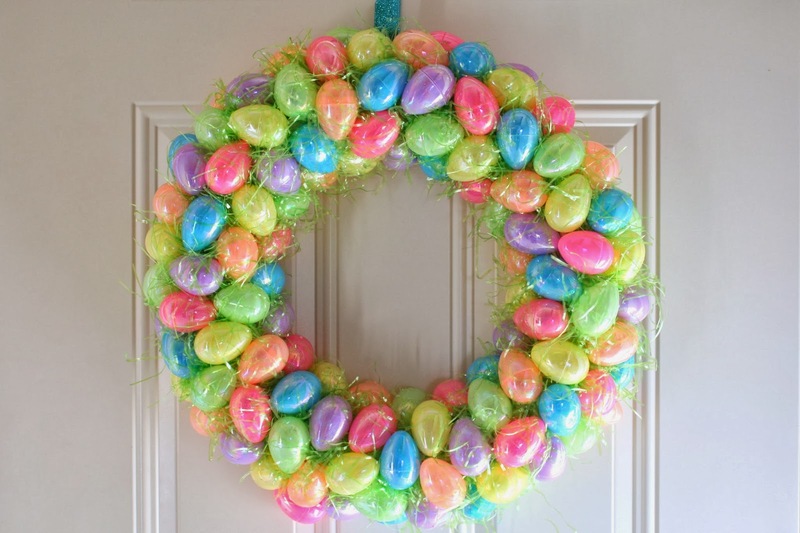 Easter wreath with little eggs of different colors placed on a green base. 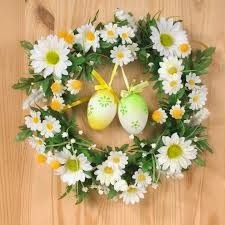 Easter wreath with white flowers and a pair of decorated eggs in the middle. 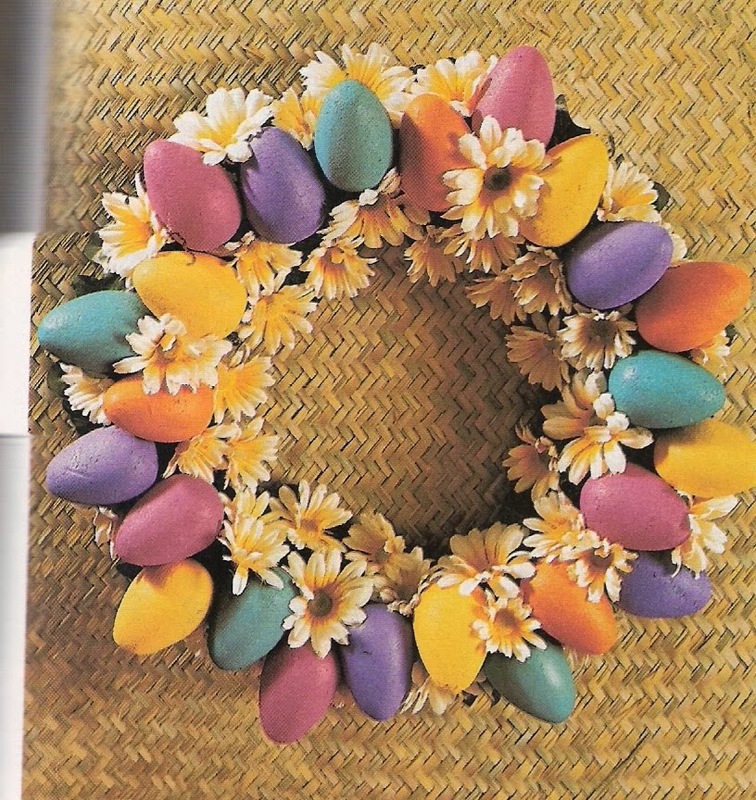 Easter wreath with yellow flowers and colorful eggs. Easter wreath with eggs and yellow flowers, in the middle there is the face of a bunny. 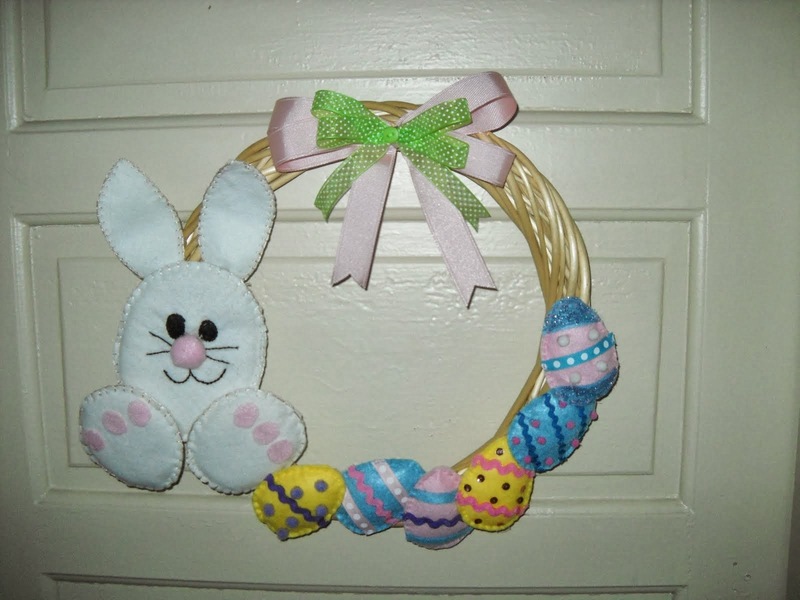 Easter wreath with a basket containing rabbits and eggs. 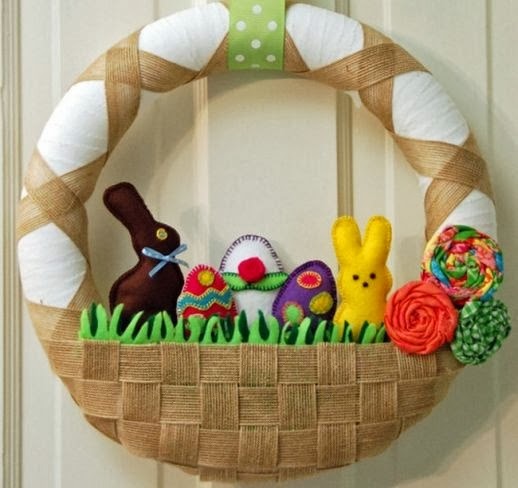 Easter wreath with eggs and a rabbit.